Whether hosts of drinking parties could be held liable under new California laws? The California Supreme Court is considering whether the hosts of drinking parties where there is a cover charge are considered sellers of alcohol, who aren’t entitled to immunity for serving alcohol to drunk guests. The court will consider the issue in the case of Jessica Manosa, who was 20 in 2007 when she decided to throw a party at an unoccupied rental parent owned by her parents. She didn’t have their permission to do so. Word of Manosa’s party spread by text message, and many of the guests didn’t know their host. The attendees drank liquor, danced and got intoxicated. One guest was asked to leave after he began dropping his pants while dancing, according to court records. He drove way, running over a 19-year-old student who was also at the party. The student was killed. His parents are now seeking to hold Manosa and her parents liable for his death. The case will determine whether young people who host underage drinking parties and charge admission can be held liable if a drunk guest hurts themselves or another person. The Supreme Court’s ruling could set a major precedent – currently, the law has long protected party hosts in California from alcohol-related lawsuits. The Supreme Court in the 1970’s made social hosts who serve alcohol to drunk guests liable for their harmful behavior, but the state legislature carved out an exception for individuals who sell alcohol in this kind of setting. The lower courts have ruled that the cover charge of $3-$5 that Manosa implemented was simply to defray the cost of the alcohol, and not to turn a profit – thus rendering Manosa not liable. Meanwhile, Thomas Garcia – the intoxicated man who struck the student – pleaded guilty to voluntary manslaughter and received a 14-year prison sentence. According to The Los Angeles Times, Garcia said he’d been drinking heavily before he arrived at Manosa’s party and had no memory of striking Andrew Ennabe. 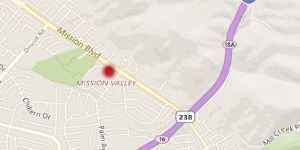 California laws regarding drunk driving are some of the toughest in the nation. California law is also becoming harsher servers of alcohol. 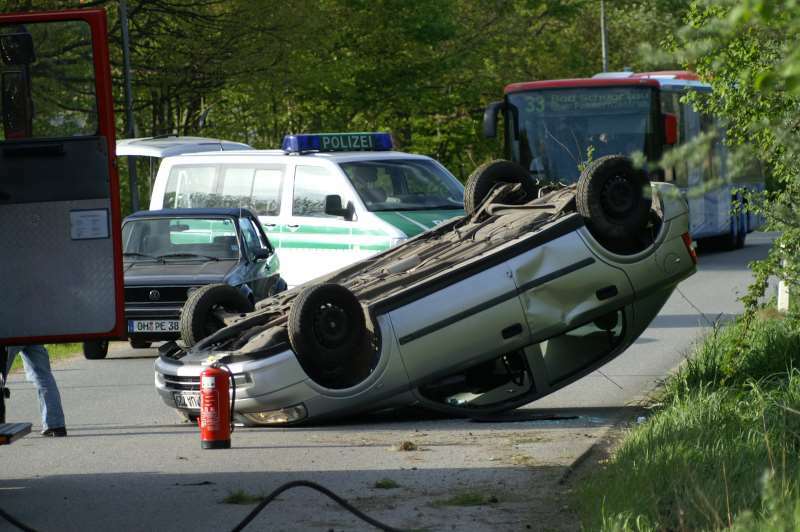 If you or a family member is facing such a situation whether in terms of civil or criminal liability, call an experienced Bay Area Defense attorney for a consultation! 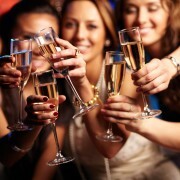 http://www.walialawfirm.com/wp-content/uploads/2014/02/bigstock-Group-of-partying-girls-clinki-48624821.jpg 713 900 Ginny Walia http://www.walialawfirm.com/wp-content/uploads/2016/11/logo-walia-law-firm.png Ginny Walia2014-02-22 08:47:022017-01-21 23:21:20Whether hosts of drinking parties could be held liable under new California laws? A California driver recently was ticketed for driving while wearing Google Glasses, a wearable computer with an optical head-mounted display. Cecilia Abadie is believed to be the first person to be cited while wearing the device and driving. San Diego Traffic Court Commissioner John Blair on Jan. 16 dismissed the charges though, saying that there was not proof beyond a reasonable doubt that the device was operating while she was driving. However, Blair didn’t issue a ruling on the legality of driving while Google Glass is activated. In California, it’s illegal to use a handheld cellphone or to text message while driving, and drivers under the age of 18 aren’t allowed to use handheld or hands-free cellphones. These laws were spurred on by safety concerns stemming from distracted driving. There are a couple of exceptions, however – handheld cellphones may be used by those operating emergency vehicles or to make an emergency call to a law enforcement agency, medical provider, fire department or other emergency service agency. Violations of these laws can come with steep penalties – a first offense of using a handheld cellphone while driving is $75, a second offense is $190. For texting, the first offense carries a $20 fine and each subsequent offense can set you back $50. Additional penalty assessments may make the fine more than double the base. Devices like Google Glass, however, are such relatively new technology that the existing laws don’t specifically mention them, making it a bit of a slippery slope for the judicial system to determine whether and how they are applicable. 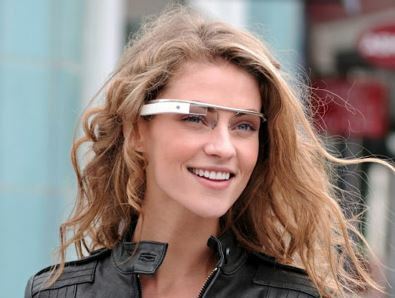 Abadie’s case (http://www.thebusinessjournal.com/news/state/10401-more-fights-could-follow-driver-s-google-glass-win) likely marks the start of a number of similar challenges to the law. 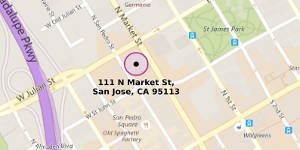 In addition to wearable devices, Mountain View-based Google has also been working with driverless cars, for instance. Meanwhile, legislators in at least three states — Delaware, New Jersey and West Virginia – have introduced bills that would ban driving with Google Glass. If you have been cited for using Google Glass or a similar device while driving, the Ginny Walia Law Offices can help. How to seal and destroy an arrest record in California! 2) must be factually innocent of the criminal charges. The petitioner in such cases asks the court to make a finding that the defendant is factually innocent of the charges for which he is arrested. The difference between the two code sections is that under Penal Code 851.8(a) there is a 3 year statute where the accused must file the petition to seal and destroy within 3 years from the arrest date. However, there is no limit on when this petition can be filed under Penal Code 851.8(c). In cases where there is good cause for why an individual may have waited longer than 3 years to file the petition, the person may still succeed despite the lapse of statute. In plain English, Penal Code 851.8(a) refers to a situation where the person is arrested and no charges are filed in any criminal court but the case is dismissed prior to the filing of any such charges. On the other hand, Penal Code 851.8(c) refers to a situation where a person is arrested, charges are filed and the person is either acquitted of those charges at trial or after the process has begun, the prosecutor dismisses the charges. If the petition is granted, all state and federal law enforcement agencies are required to seal and destroy all records pertaining to your arrest. 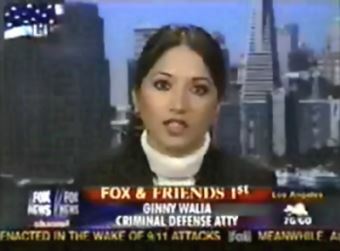 At Ginny Walia Law Offices, we have handled numerous petitions to seal and destroy arrest records. We have successfully handled petitions that were filed outside of the 3 year statute for good cause. 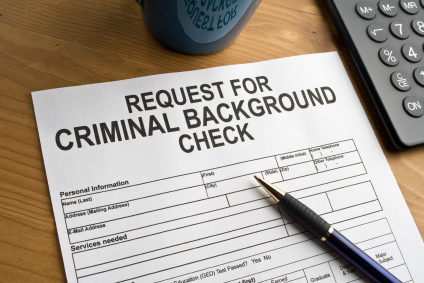 Are old criminal charges still haunting you when you apply for a job, a loan or any other type of benefit where a background check is conducted? Call California Criminal Defense Attorneys at Ginny Walia Law Offices to discuss whether you can seal and destroy your criminal record forever!!! http://www.walialawfirm.com/wp-content/uploads/2013/09/cbc.jpg 283 424 Ginny Walia http://www.walialawfirm.com/wp-content/uploads/2016/11/logo-walia-law-firm.png Ginny Walia2013-09-10 05:40:162017-01-20 23:25:35How to seal and destroy an arrest record in California!